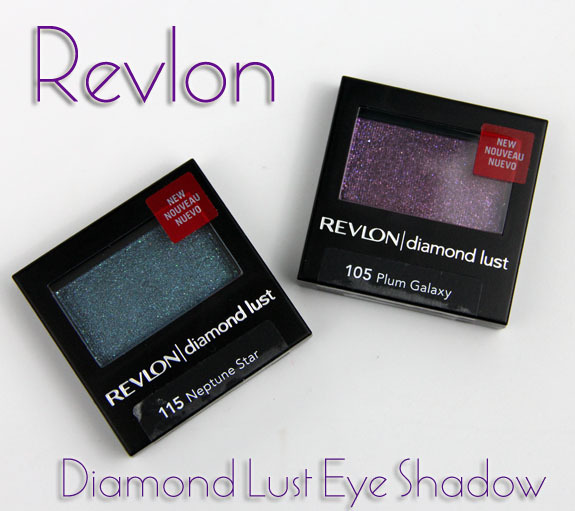 Revlon has a new line of limited edition eye shadows out called Luxurious Color Diamond Lust Eye Shadows. 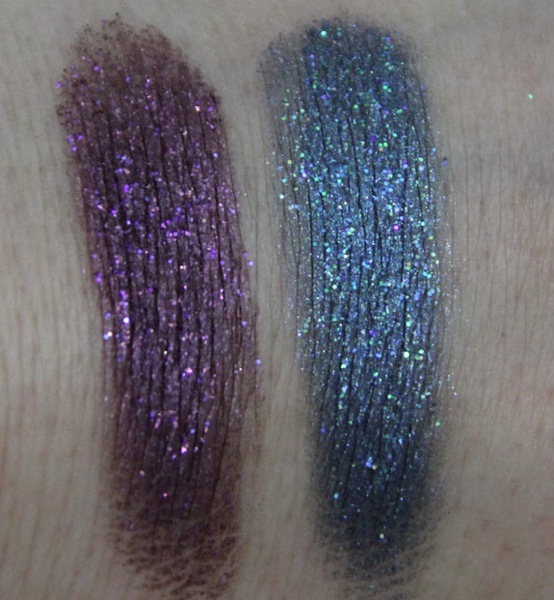 They come in five colors: Celestial Silver, Plum Galaxy, Starry Pink, Neptune Star, and Night Sky. 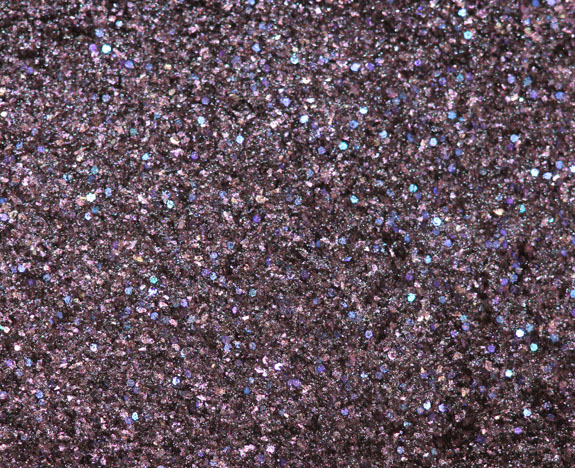 As you can see, Plum Galaxy is a deep plum colored purple with mostly pink and purple glitter. 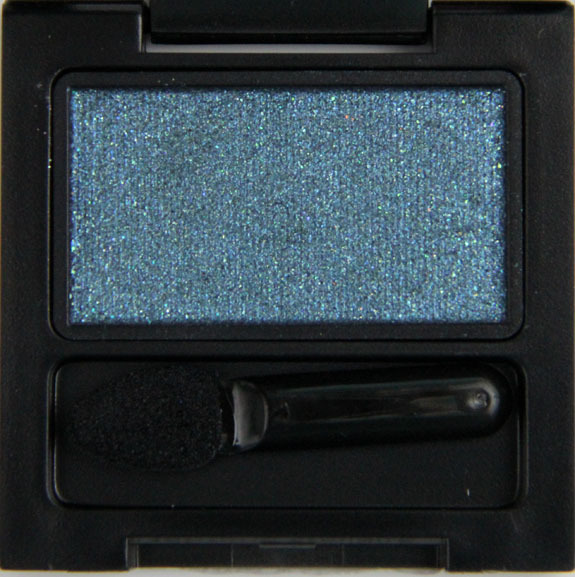 Neptune Star is a deep teal blue with mostly green and blue glitter. Using these dry they gave pretty decent payoff but still felt like they were lacking that little extra oompf. They do feel a bit gritty since they have so much glitter in them. When you use them wet though, they are amazing! They just give off such a rich saturated color, I love them. I would definitely use these wet because the payoff is better and there is less fallout when you apply. Pricing: $3.29 (on sale) or $4.99 regular. So have you seen these or would you try them? AGH I picked these up. I’m totally obsessed with them and cannottttt wait to use em. They are gorgeous and will go great with brown eyes. wow these are beautiful. I must find them! I bought neptune star and the black-based one…I forgot the name. 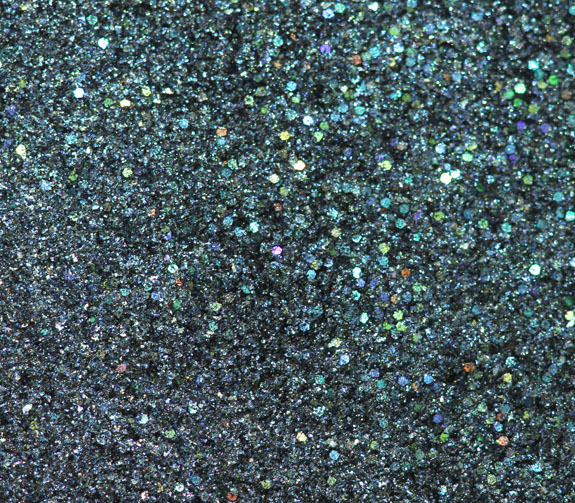 They are gritty because of the glitter, but they are beautiful. I need to try them wet, though. I grabbed these at Ulta and they were the last ones left. If I saw these I might give them a try! 😀 They look so pretty! Whaou ! I like the blue. I cannot believe how cheap it is in the States. I bought this line in a different sparkly color and was annoyed by the fallout. I didn’t think about using it wet. I think I’ll try that out. 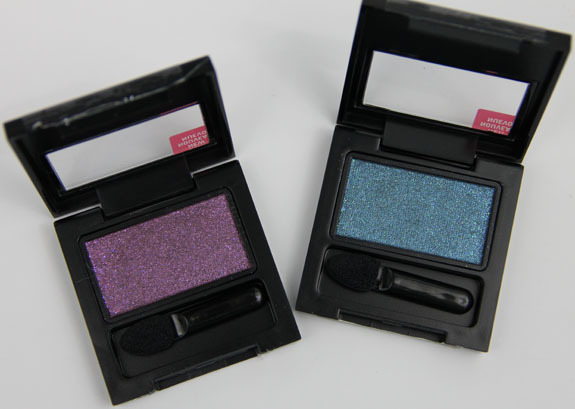 I really don’t “need” more eyeshadow, but I have to have these! I bought Plum Galaxy, the pink one and the white holographic and after seeing your reviews, cannot wait to use them. Thanks for the great review that they are better when used wet! Gorgeous colors! I have neptune star and the black shade, can’t remember the name. They’re pretty. They work well with fyrinnae pixie epoxy. Oh man. Six months and these babies might be here! I’d get both of these. I like Phyrra’s idea of using it with Pixie Epoxy! It has been very hard to pass these up. And you are calling that macro? Woman! That is microscopic!!! 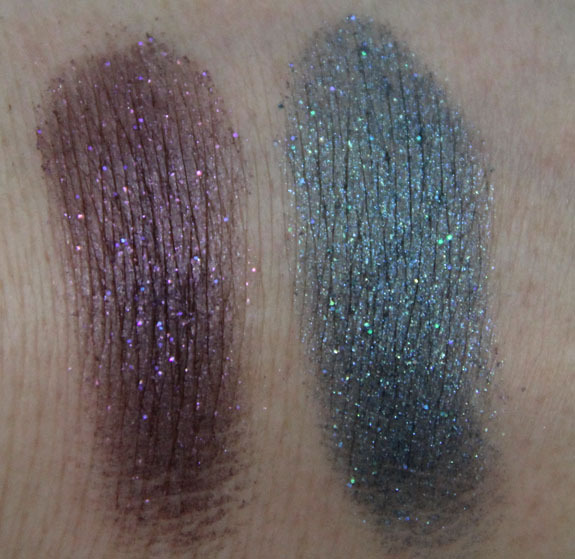 I’d LOVE to get some nail polishes that look like these shadows. The macro shots are amazing! Beautiful shadows. Applying them wet is astonishing. 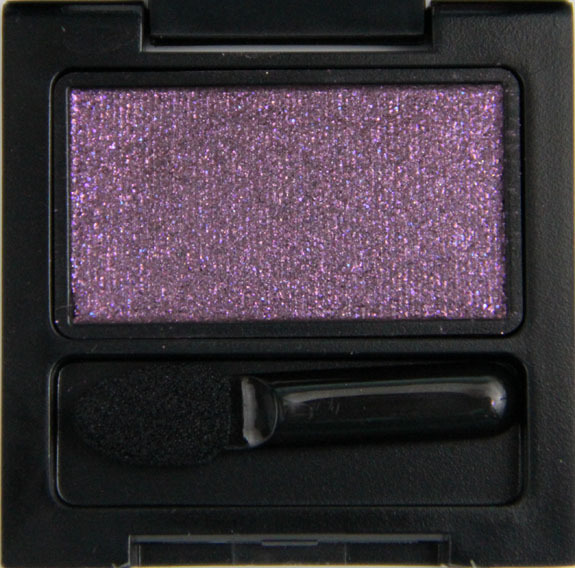 Plum Galaxy is a dead-on eyeshadow dupe of Revlon’s Star top coat! I will definitely have to pick that one up, because I love the nail polish version. I have to say that the macro shots are amazing! Beautiful shadows. Applying them wet is astonishing.It has been very hard to pass these up and i also keep seeing these but wasn’t sure how well they would work. Plum galaxy is drool worthy. I think I want, no NEED. Those macro shots are incredible and gorgeous!